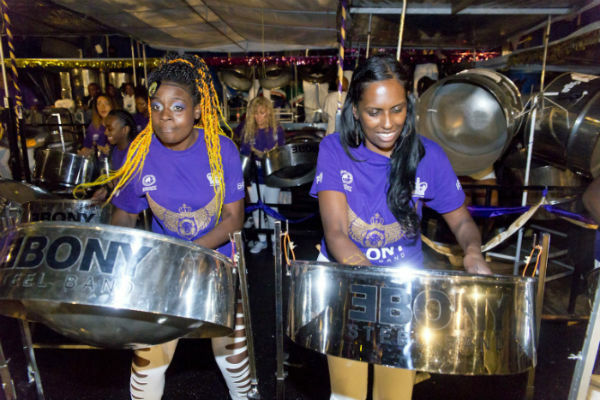 Steel drummers, Ebony was founded in 1969 by a group of dedicated steelpan men and women who shared a love of steelbands and steelband music. 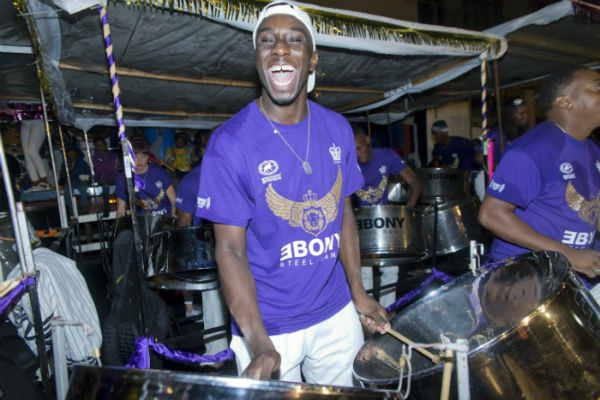 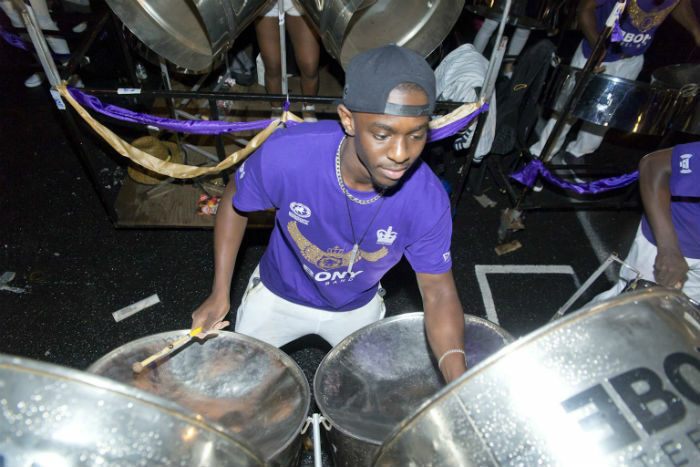 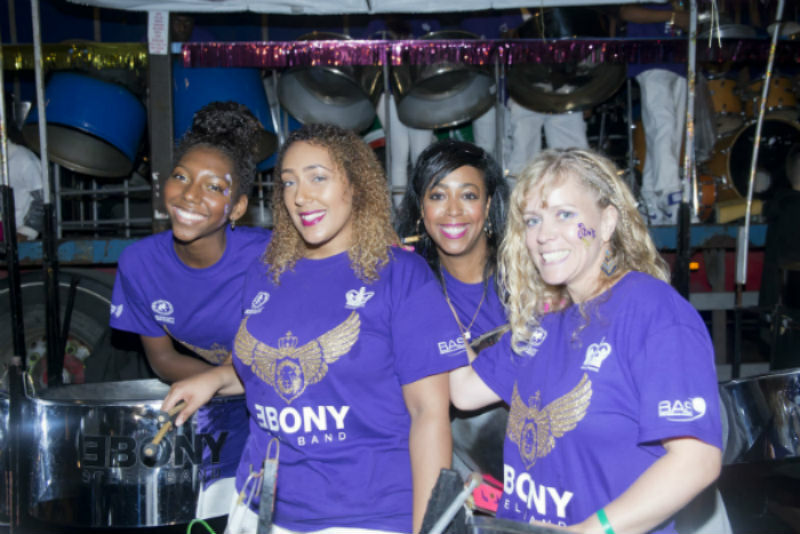 Ebony promotes steelband music across the UK and Europe, is now Europe’s leading Steelband (currently European steelband champions) and has won the National Panorama competition at Notting Hill Carnival for a record 20 times – 9 times in succession! 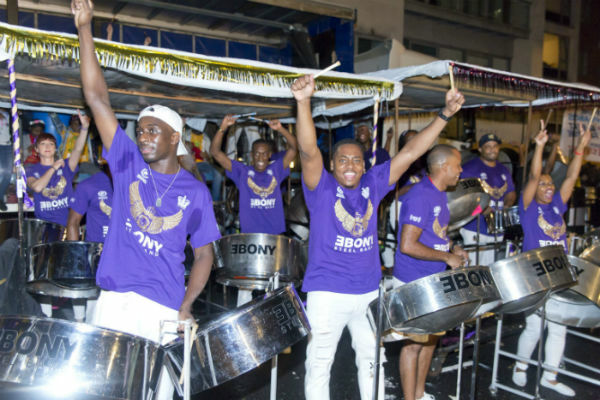 Ebony has participated in World Steelband festival in Trinidad & Tobago in 2000 where they placed 4th and 2002 where they placed 3rd as well as the World Panorama in 2015 where they placed 9th. 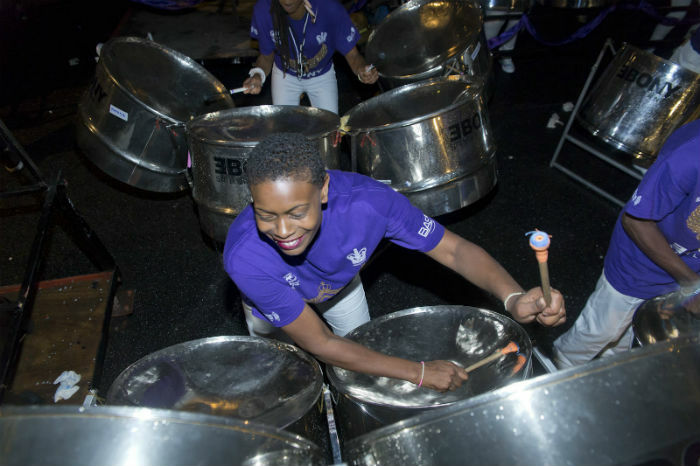 Aside from their musical accomplishments, Steel drummers, Ebony deliver a variety of musical activities for young people. 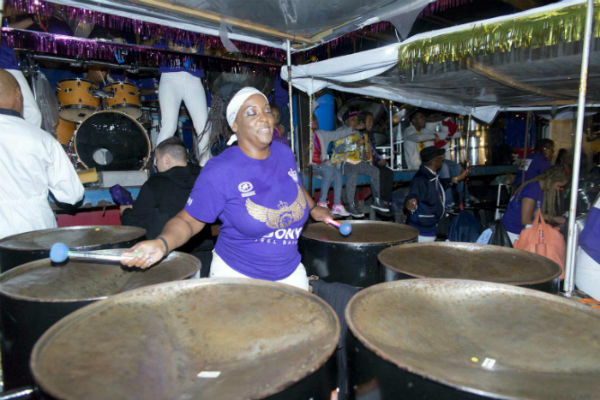 The organisation is based in the London boroughs of Westminster and the Royal Borough of Kensington and Chelsea and provides a full range of Steel drumming & steelband classes and workshops.